Avail. Lease and/or subdivided. LL can sale/leaseback. Contact LA for all the updates. Ceilings, walls, floors recently painted. Updated doors, bathroom. New roof and windows 2010. Could be warehouse/showroom or production. 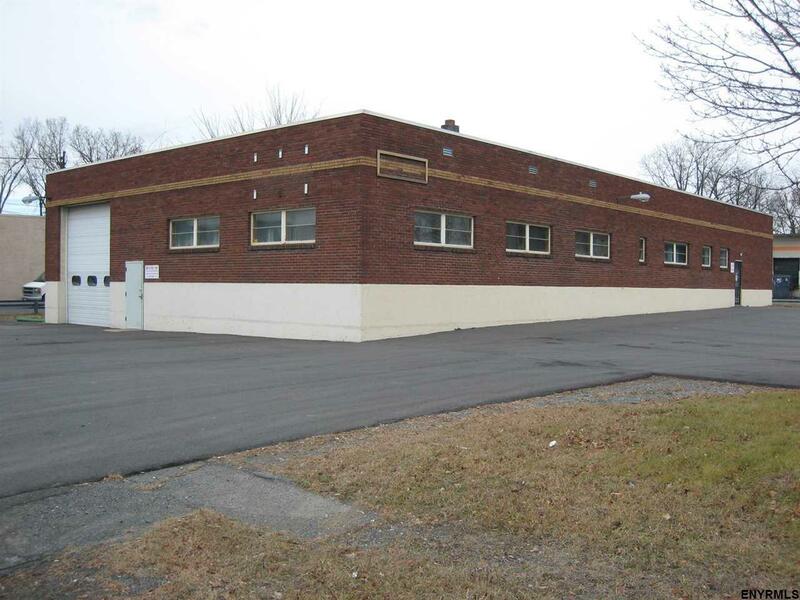 This listing courtesy of Cbre Albany : 518-452-2700.